Adapted Physical Education: Making it Work! This workshop will focus on physical education for students with disabilities in general and adapted physical education. Participants will become familiar with the Individuals with Disabilities Education Act and how best to develop and establish programs that meet the needs of students. 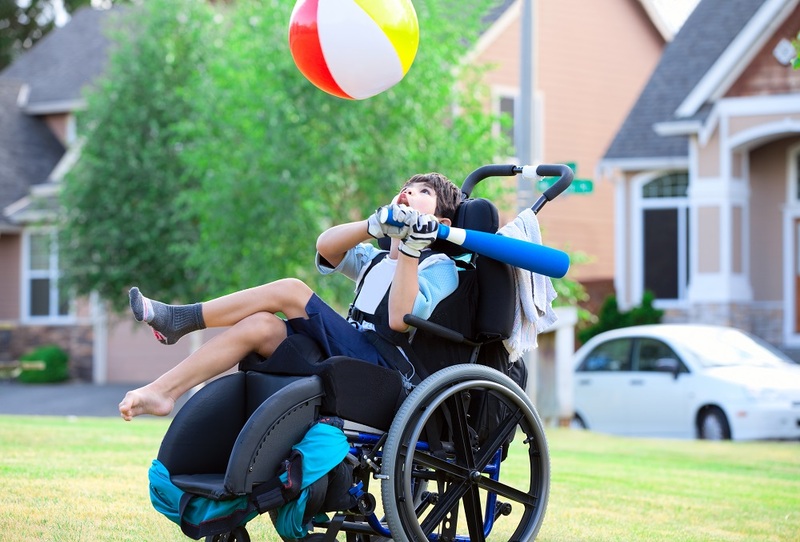 Universal Design for Learning will be introduced as a way to differentiate learning while providing access to the physical education curriculum. Finally, participants will become familiar with assessment tools to evaluate student learning and develop appropriate IEP goals. UNH Professor Michelle Grenier, Ph.D., C.A.P.E., is an internationally recognized expert in the field of inclusion and adapted physical education. She served as editor for a Human Kinetics publication entitled Physical Education for Students with Autism Spectrum Disorders: A Comprehensive Approach. She is coordinator of the Health and Physical Education Option in the Department of Kinesiology and oversees the adapted physical education concentration at the undergraduate and graduate levels. Dr. Grenier has presented her research on inclusion and best practices at the state, national and international levels and acts as a consultant to schools throughout the country. She is the Adapted Physical Education representative for the New Hampshire Association of Health, Physical Education, Recreation and Dance, former chair of the national AAHPERD association and is a representative on APE/A interest group for SHAPE America.